Oh boy there are so many, but I will name a few. I'm sure almost everyone will be listing the first one which is Katniss from The Hunger Games. She is awesome especially with that bow and arrow :). 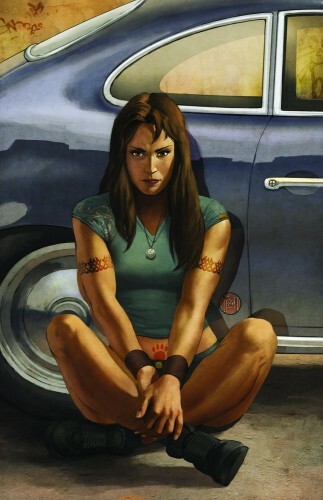 One of my favorite strong female characters is Mercy Thompson from Moon called by Patricia Briggs (Mercy Thompson series). 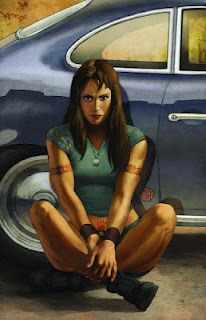 A Female volkswagen mechanic that instead of changing into a werewolf she turns into a coyote that runs with werewolves. She is strong and tends to get herself into trouble. Thanks! Mercy is totally amazing!!! I hope you check them out. Some great picks. I agree on Katniss! Mercy is so awesome. I truly admired Tris and her bravery. Can't wait for Insurgent. I like Clary but don't hate me, I prefer The characters in Infernal Devices. I am not familiar with the Chronicles of Elantra, will have to check it out sometime. Have a Great Tuesday! 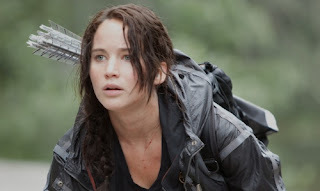 Katniss was #1 on my list too!! LOL. 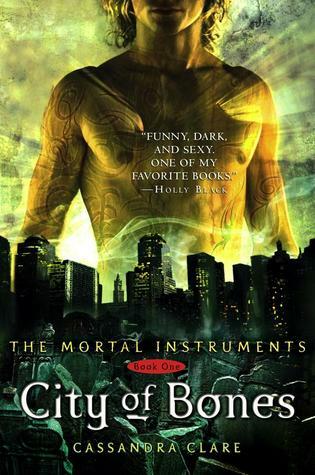 I haven't read any of the other books you mention but City of Bones, I agree with you on Clary. But I totally need to check out the rest of these books!! Great picks! Some great books. 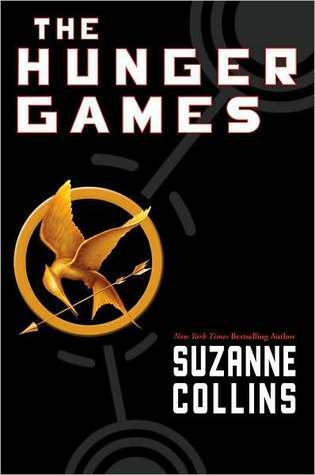 I cannot wait to see how Hunger Games plays out on the big screen!!!! I haven't read some of these but I completely agree with you on Mercy, I love this series! 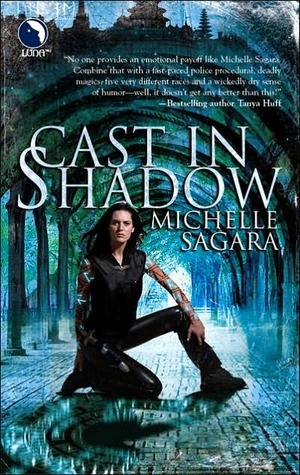 So glad to hear that :) I can't wait for the next book sometime next year! Katniss seems to be everyone's fave! 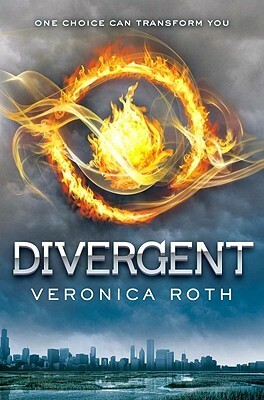 I CANNOT wait for the moovie xD And I really need to read Divergent! haha I know I figured it would be :-P I can't wait either! Yes You totally do need to read Divergent it is AMAZING!